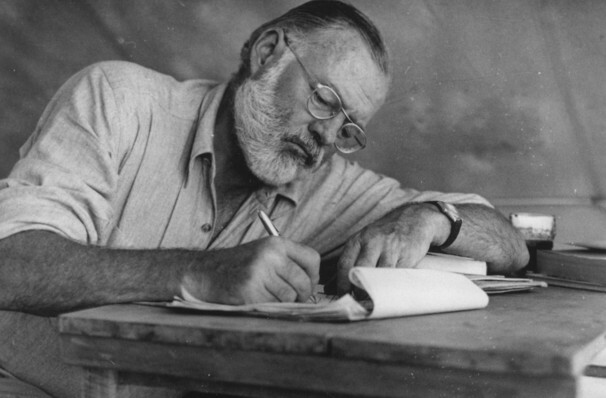 Ernest Hemingway's eye opening memoir show through glorious music. 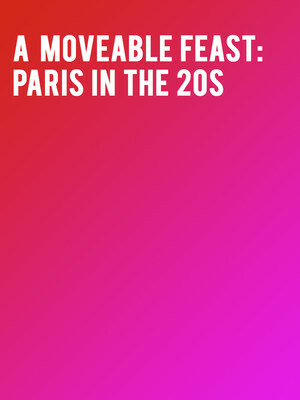 Why See A Moveable Feast: Paris in the 20s? Based on the memoirs of the great author Hemingway, A Moveable Feast: Paris In The 20s provides audiences with an intimate and insightful look into the legendary Ernest's time in Paris. Take a trip down the Seine with Hemingway's friends, his struggles and his own personal observations all to beautiful and melodious music. Sound good to you? Share this page on social media and let your friends know about A Moveable Feast: Paris in the 20s at Baillie Theatre Stage.